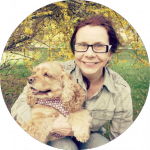 I am a Certified Pet Sitter of Centre of Applied Pet Ethology Poland, a veterinary technician and a passionate researcher of animal behaviour. 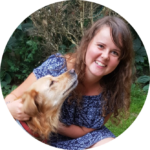 I founded Petsitter Kraków to create a dream job for myself. 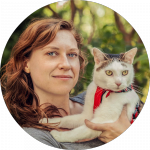 Certificate of competence for drivers and attendants responsible for transporting animals issued by Powiatowy Lekarz Weterynarii w Katowicach. 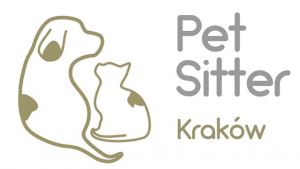 Pet-Sitter Certificate issued by COAPE Poland. 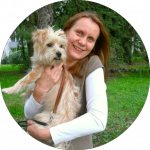 Completion of the Pet-Sitter Professional Course for Pet Guardians organised by COAPE Poland.